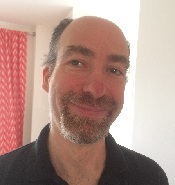 Grant has been with Irdeto spanning 11 years in increasingly more senior roles. 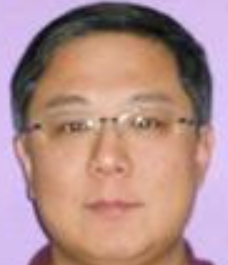 Hired by Cloakware as a Transcoder developer, he worked as the architect of the White-box Cryptography tool-chain, and then led the development of the kernel-based Android Secure Platform technology. Grant then took a position at Arxan where he developed their Next-gen White-box product and was promoted to Principle Engineer in the office of the CTO. 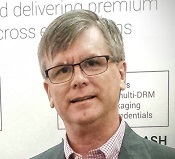 Grant recently returned to Irdeto in his current role as the Principle Architect for the Cloakware Software Protection (CSP) technology, including Software and Data Transformation, Binary Protection and White-box Cryptography. He is now responsible for defining the future direction of all Cloakware technologies. Grant’s other experience includes stints as a Java VM developer at IBM, lead onboard software-engineer for Denmark’s Ørsted scientific satellite mission, and compiler-developer on Europe’s first Ada compiler. A holder of 10 software security patents, Grant did his undergrad at University of Waterloo and Master’s degree at University of Toronto. Bhagyashri has about 10 years of experience in software testing and has been working as a DevOps engineer for past 2 years. She works with AWS cloud services for creating secured infrastructure for deployment of solutions and automation. 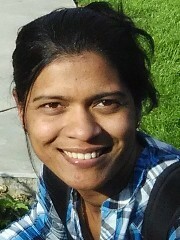 Bhagyashri enjoys learning new stuff and of late has been using her spare time learning different cloud services. She is here to share her learnings! Brian has spent the past 6 years at Irdeto as a Product Owner / Product Manager in the media security and anti piracy teams, working on a range of products from ActiveCloak and Irdeto’s Secure Media Player, to Web Discovery. Prior to this he worked in Telecommunications (Nortel & Natural Convergence) and IPTV Middleware (Espial) where he performed a variety of roles from emergency support to Systems / Sales Engineering. 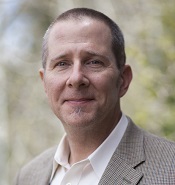 Brian holds a Systems Design Engineering degree from the University of Waterloo. 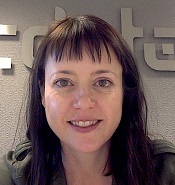 Since 2011 Catherine has been helping to architect Irdeto’s security solutions for web, mobile and embedded systems. She sometimes posts videos for Irdeto on the subject of reverse engineering under the name Cloakware Cate. Prior to joining Irdeto, Catherine worked for many years as a lead programmer in fast-paced startups. Her experience spans the range from coding in assembler to cloud computing. Catherine holds a Master’s degree in Mathematics from Queen’s University. Mark has a diverse background that spans semiconductors (National Semiconductor), technology startups (MOSAID and IceFyre), real-time operating systems (QNX), services (Tech Insights) and media (Espial and Irdeto). Over the years he has worn many hats, but mainly in Electronic Design, Application Engineering, Technical Marketing and Product Management. His initial years at Irdeto were focused on secure media, including, among other things, product managing the Irdeto Secure Media Player and involvement with ActiveCloak for Media, both of which depended on Cloakware Software Protection as their foundation technology. Mark holds an Electrical Engineering degree, with Computer Engineering option, from the University of Waterloo. 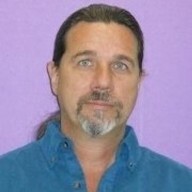 Phil joined Irdeto in 2001, where he was co-inventor and principal developer of white-box AES. After leading the team responsible for white-box cryptography and data transformations, he was a lead designer and developer on several DRM solutions, as well as Irdeto’s innovative cardless CA system. Phil is currently part of the System Architecture team, helping define features across all products in the Cloakware Marketing Unit. 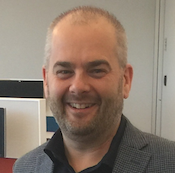 Prior to Irdeto, his other positions include Director of Engineering at Perspecys/Blue Coat Canada, and Cryptomathematician at Communications Security Establishment. Phil holds a Master of Mathematics from the University of Waterloo. 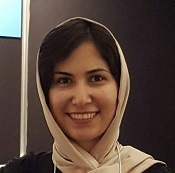 Samaneh is a senior software engineer at Irdeto, currently working on a cloud service that provides cutting edge API and code protection technology to web and mobile applications. Before joining Irdeto, she worked at IBM where she joined a team of two to build a cloud service for application security management, which later grew into a big team. Before that, she was working on IBM’s enterprise level application security product. Besides software development, she has also researched in a variety of areas including formal methods, shortest path algorithms, bio-inspired computing, data mining, web2.0, security test automation, and recommendation systems.